they have raised the human spirit!" 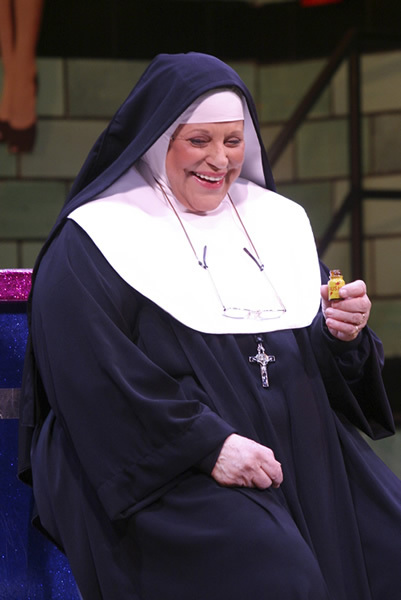 "The Nunsense shows... have raised the human spirit!" 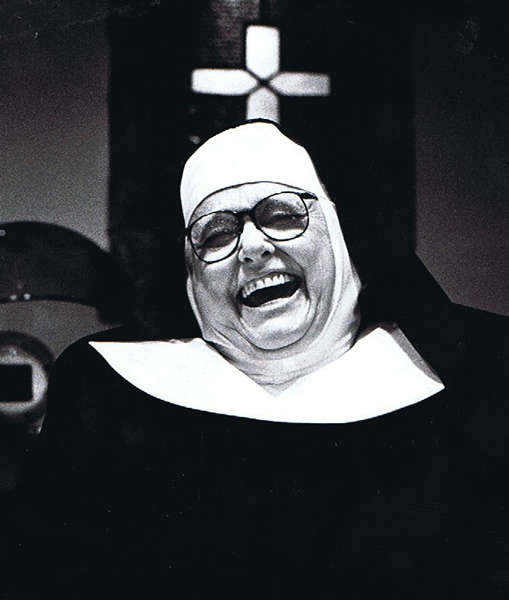 Nunsense, like the holy mother church, is a bona fide institution." "A hail of fun and frolic- Nunsense... is a bona fide institution." 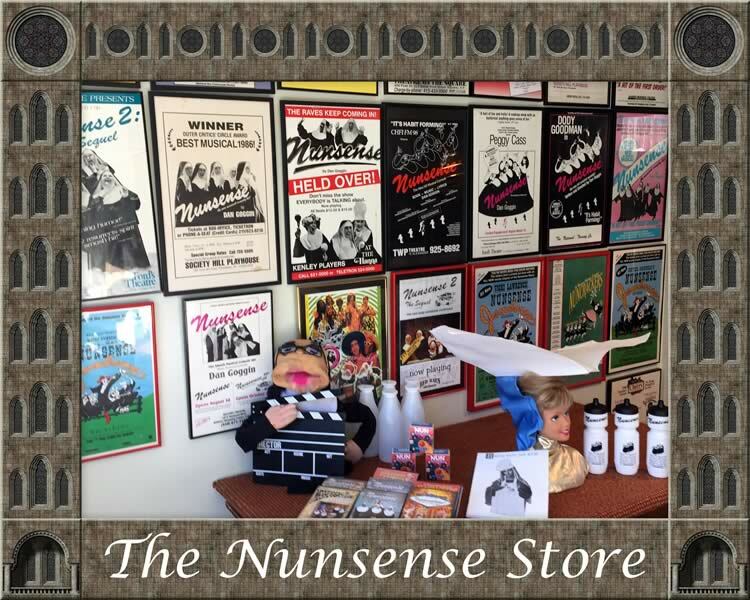 Visit our Convent Store for all of your Nunsense needs. 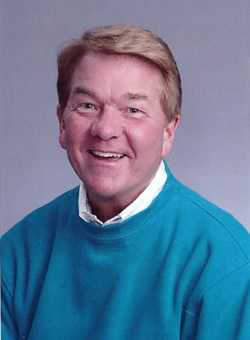 Dan Goggin announced today that Nunsense, his internationally acclaimed musical sensation, will launch a sinfully funny new episodic television series. 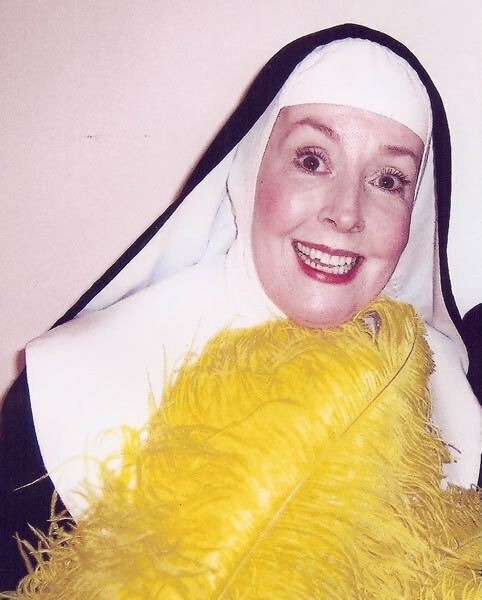 Created and written by Goggin," Nunsense: The TV Series" is directed by David Eisenberg and produced by Melissa Pinsly and Franklin Zitter of Frankenmel Films and Executive Producer, Dan Goggin. The pilot was shot at a former monastery in Union City, New Jersey in September 2015. Producers are currently in conversation with a variety of networks and platforms interested in picking up the series. 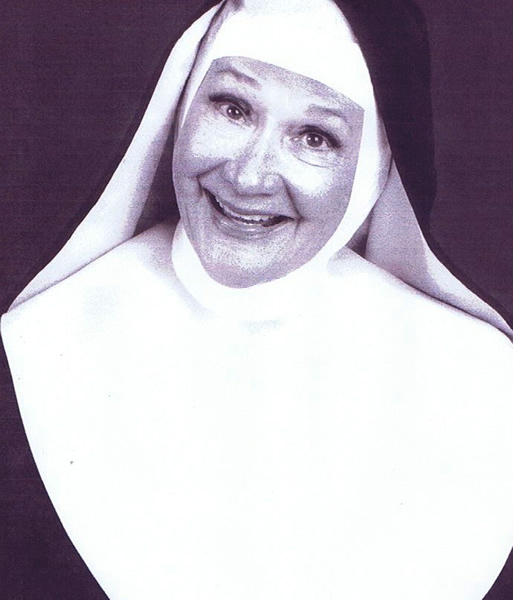 "Nunsense: The TV Series" features stars of stage and screen, including Mary Stout as Reverend Mother Mary Regina, Bambi Jones as Sister Mary Hubert, Tony Award-winner Beth Leavel as Sister Robert Anne, Jeanne Tinker as Sister Mary Amnesia, "The Office" star Phyllis Smith as Sister Julia, Tony Award-winner Karen Ziemba as Sister Mary Leo, Dee Hoty as Sister Mary Wilhelm, June Gable as Sister Rose Seraphine, Christina Pumariega as Sister Mary Michaela, Christopher Sieber as Father Virgil Manley Trott, Jeff Blumenkrantz as Brother Anthony, Lee Roy Reams as The Saint, Scott Willis as Father Kuligowski, Jim Ferris as Brother Patrick, Melinda Tanner as Sister Brendan, and Grammy Award-winning recording artist, Darlene Love as Herself. See it Now on NunsenseTV.com! New From the Nunsense Store! 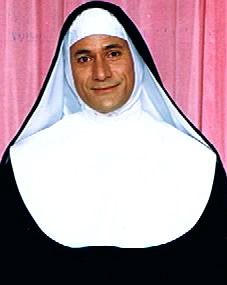 In addition to complete Nuns' Habits, we have costume pieces and some props available for the various "Nunsense" shows. The complete rental package is available for $350per week and $100 for each additional week. Packages will be shipped and must be returned by Fedex ground at the renter's expense. Click here for a rental inventory of props and costume pieces. 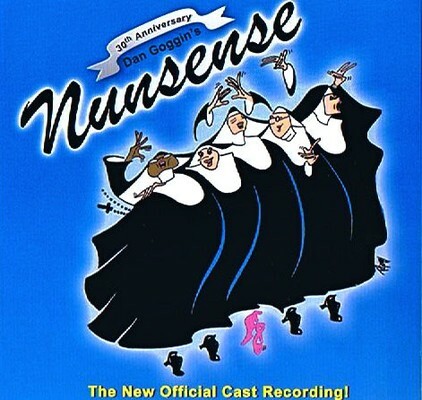 The Cast album of the Nunsense Company in Prague was just released in the Czech Republic. kicking up their heels in Salzburg, Austria! Are you looking for a gift that's fun and practical? 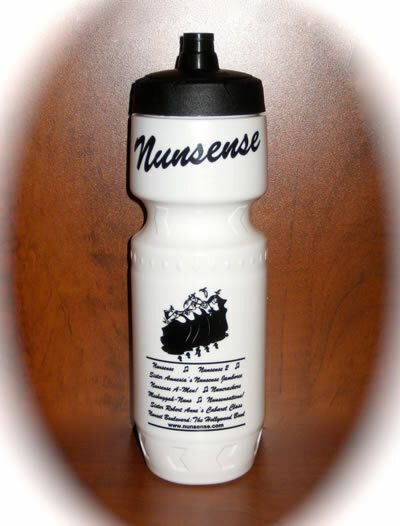 Nunsense fans are sure to love the NEW Nunsense Water Bottle. The brand new Nunsense Water Bottle is "made in the U.S.A." and is BPA free. And it requires no cap. Just $5.99 in The Store. Includes the previously unrecorded complete orchestrations. 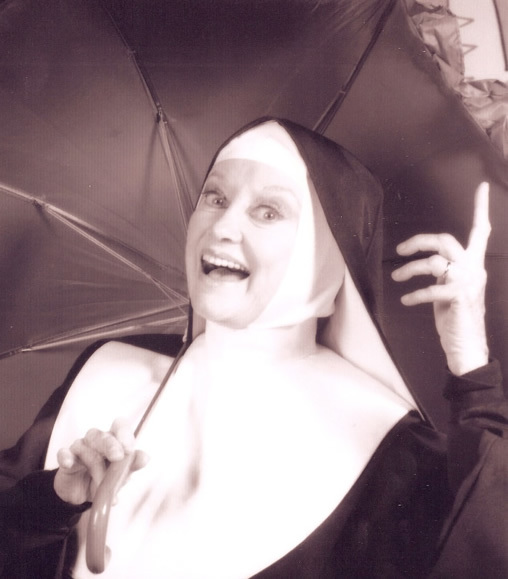 Don't miss The World Premiere Cast DVD of Nunset Boulevard! 50% of all sales go to the Abbey of Regina Laudis to support Mother Dolores Hart and the Benedictines. 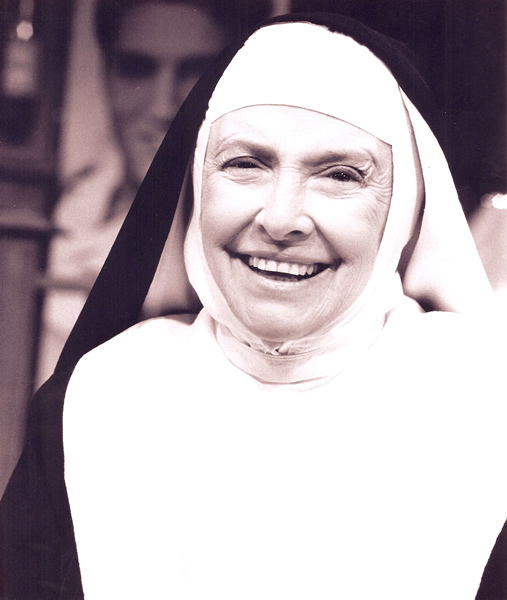 From Dan Goggin: " I met Mother Dolores Hart about 15 years ago and became instant friends. 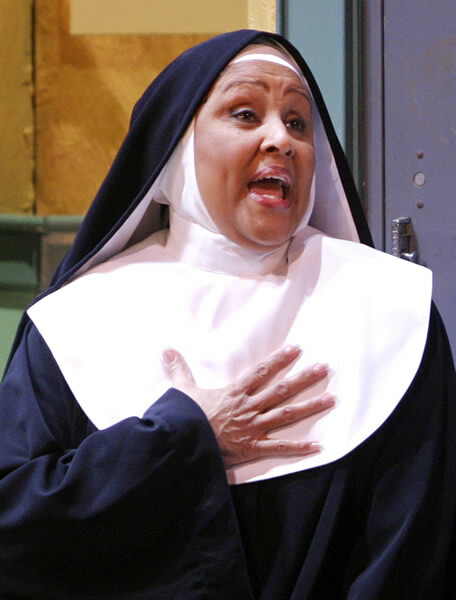 She has admitted to being our "biggest fan" and loves the "Nunsense" shows. 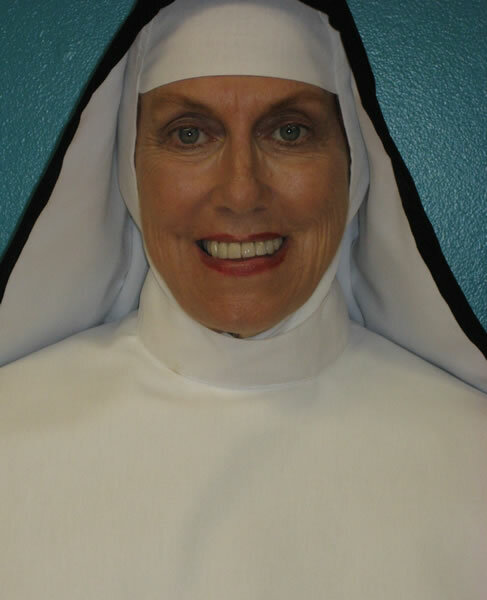 In writing "Nunset Boulevard" I wanted to figure out a way to involve the nuns in the "Hollywood scene" and thought the idea of a movie about Dolores Hart was perfect. 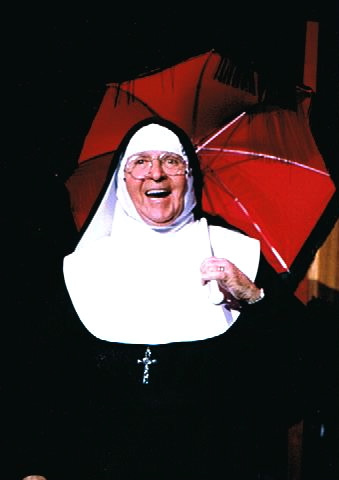 Talk about life imitating art, not only has Mother Dolores made a trip back to Hollywood with the new film special on HBO, she is writing a book about her life and there is conversation about eventually turning the book into a movie. And you thought I made all this up." 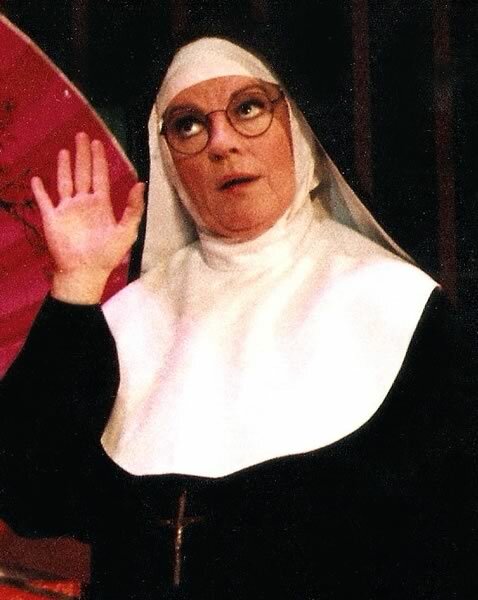 168 pages of songs, stories and photos from all of the Nunsense Musicals so far. 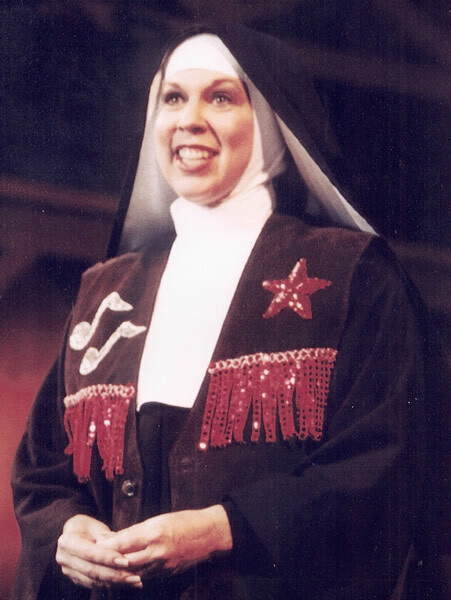 You'll enjoy reading some of the history of "Nunsense" as well as seeing pictures of shows from around the world. 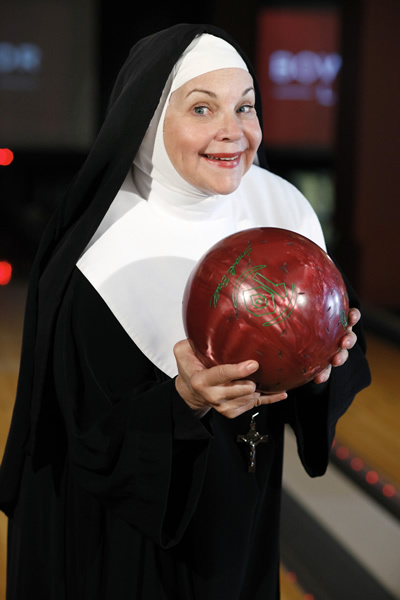 You can order it directly from the Nunsense Store on this site for $21.95. NEW SERVICE!! 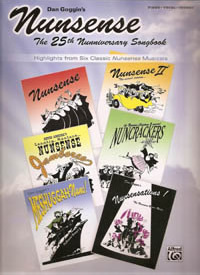 Sheet music for many of the various Nunsense Show songs can now be downloaded on Musicnotes.com, and recordings can be digitally downloaded on CDBaby.com. Check it out! 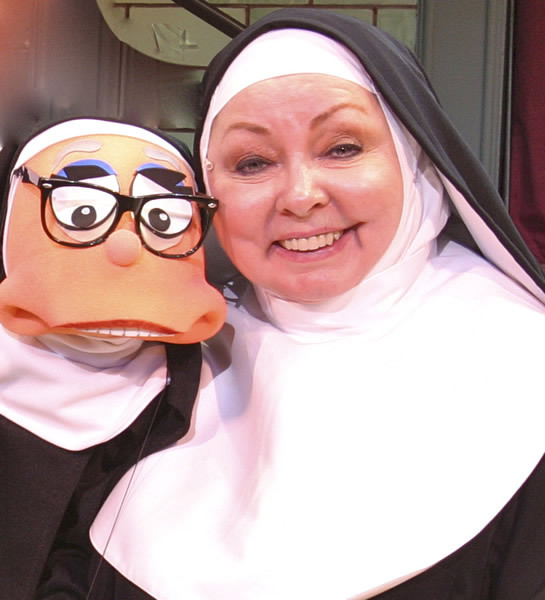 Have you been in a Nunsense show? 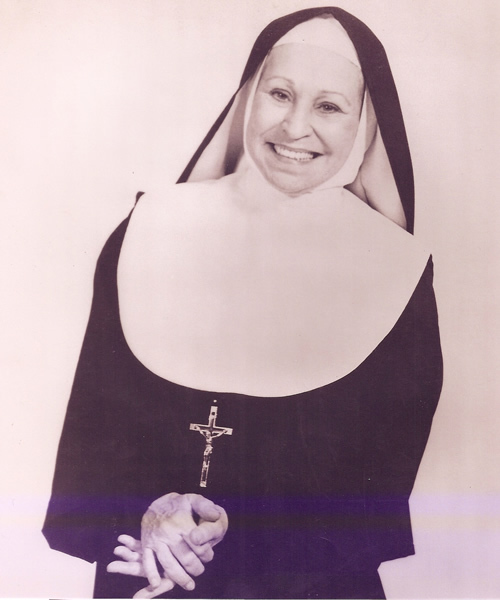 Add your name to our Nunsense Alumni List. For Nunsense, Nunsense A-Men!, and Nunsense: The Mega-Musical please contact Samuel French.